There is something about abandoned areas that leave behind history, making use extremely curious. Some aren’t affected by abandoned areas, but I am. I love to explore new places, especially if they have been abandoned. 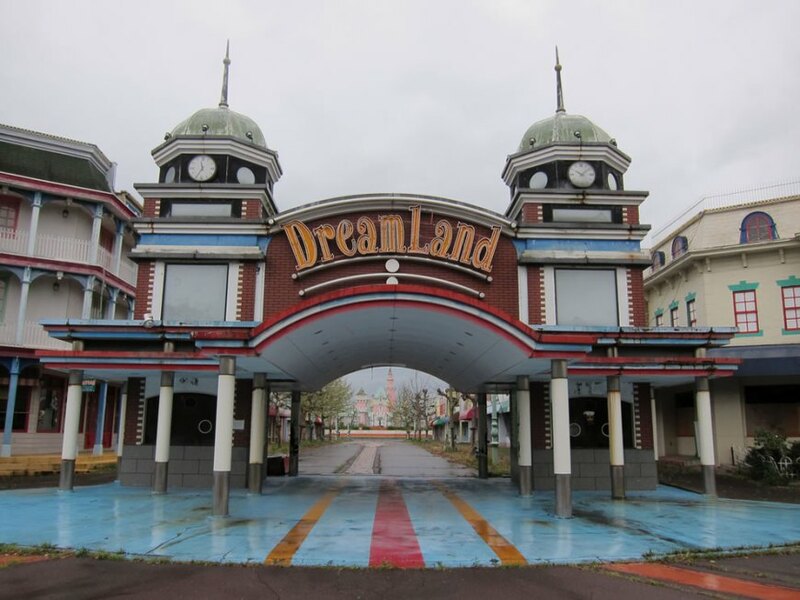 After following an urban explorer blogger, I came across an article he wrote about an abandoned Japanese theme park called Nara Dreamland. As soon as I read the article, I was ready buy my airline ticket and travel to Japan to explore this interesting place. Unfortunately, I never went due to work complications, but it is still on my list. If you are looking for something unique, something exhilarating, then think outside the box! Abandoned areas carry such mystique that can alter the way you think about how you want your films to look. If I had an endless budget, I would travel to every single abandoned area, collect history, and recreate that history by making short films. If you live in Japan, I really suggest visiting Nara dreamland, it is worth the time, and the footage you will get will astound you! Here is some footage from Nara Dreamland, enjoy! Do You Have to Go to Film School?